How do you act when you’re frustrated? This is hilarious!! My niece said it reminded her of me. I SAID SMILE for the camera! I’ve got five gorgeous nieces between the ages of 15 and 24. They are always making me laugh. From time to time, I’d like to share how the world looks from their eyes. 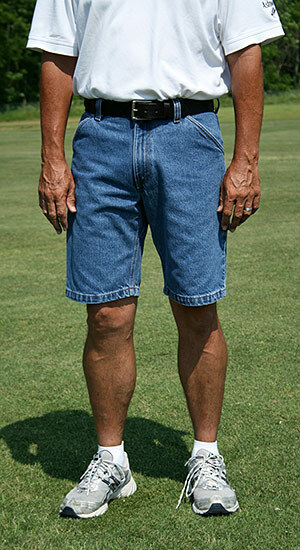 Below, the TOP FIVE things you don’t want to wear if you’re a guy–well, a guy looking to be cool. 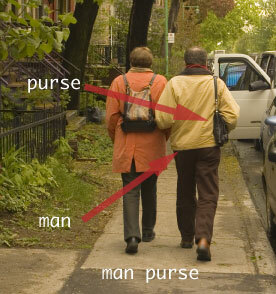 THE MURSE: Or Man Purse. 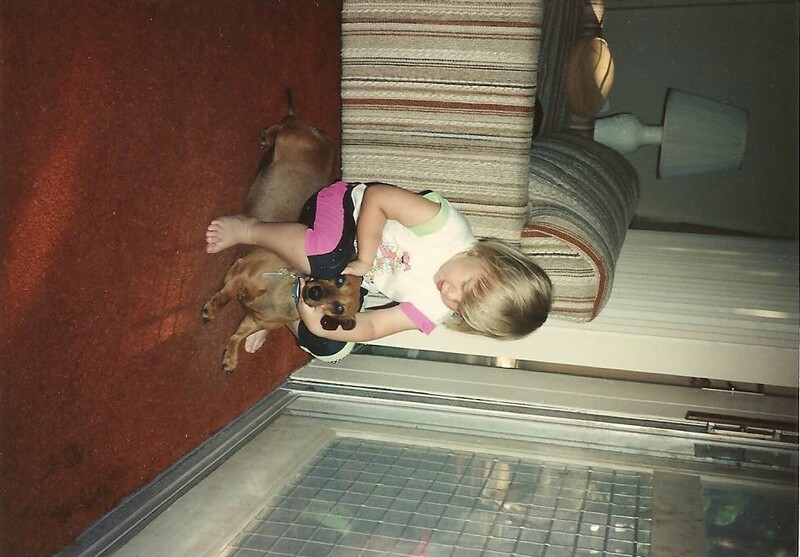 This needs no explanation. How can you hold ours if you have your own? 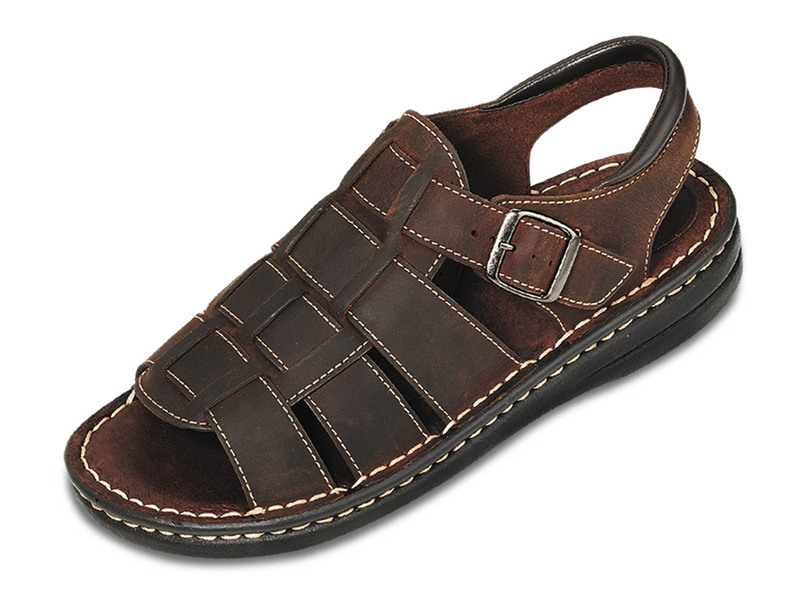 MANDALS: Not that we don’t like grandfathers, but shun the Man Sandals. We don’t want to see your hairy toes encased in hot, smelly leather. 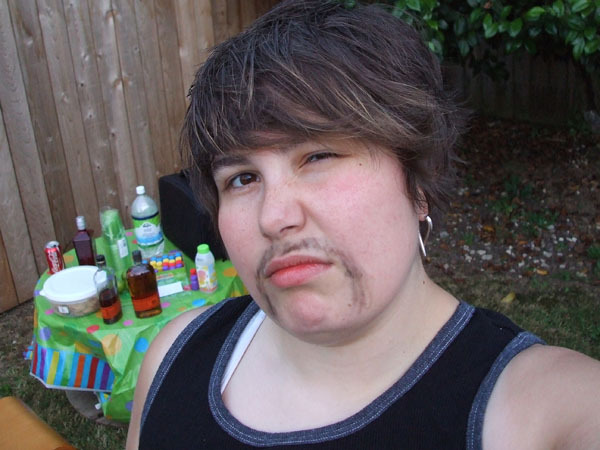 The MEXI-STACHE: Frankly, I don’t know if this is a man who can’t grow a mustache or a woman in need of an immediate and prolonged waxing. Bottom line: if you can’t grow one, shave it. Facial hair isn’t everything.